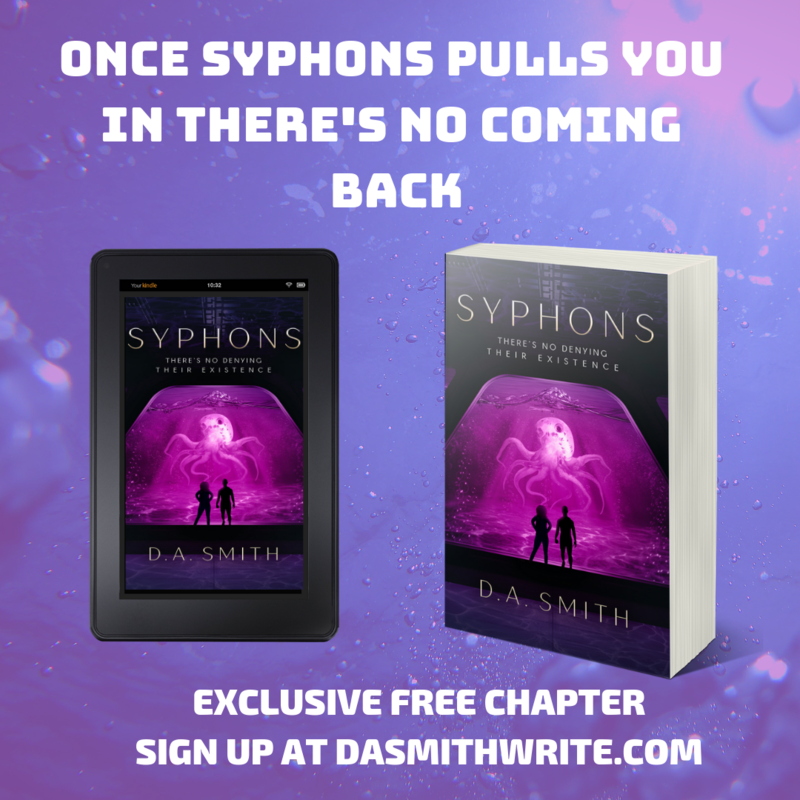 ﻿A free chapter preview of Syphons is available by clicking here! Follow me via Instagram, Twitter, Pinterest or my blog at WordPress. Everyone who signs up will receive a copy of my short story Stolen By The Ash and a chapter preview of Syphons. In honor of the release of my debut novel Syphons (synopsis here), I am holding a giveaway for you literary fans out there. And, wouldn’t mind winning a $20 Starbucks Gift Card or $20 Amazon Gift Card, then this giveaway is for you! For my international participants, I haven’t forgotten you. You’ll be glad to know that you will receive an advanced copy of Syphons, A Novel before the May 3rd, 2019 release date. Sign up for my email updates here. Follow me on either, Twitter, Instagram, or Pinterest. Don’t forget to tag, tell, or phone a friend. Here’s a Bonus: All new subscribers will be given an exclusive first chapter copy of Syphons, A Novel and a copy of Stolen by the Ash, A Fox Shifters Short Story (currently 99-cents on Amazon with TWO 5-Star Reviews as of the time of this writing). REMEMBER: ONE U.S. Winner will win either a $20 Starbucks Gift Card or a $20 Amazon Gift Card. ONE International Winner will win an advanced ebook copy of Syphons, A Novel. This giveaway might be over, but future ones will be available. Stick around! Hope you’re ready for 2019 because I predict tons of adventure, new books, and (if you’re here for free stuff) plenty of goodies! This Friday, I’m having my first official gift card giveaway (and one of many to come in the near future). Yay! If you’re anything like AJ Ward, (my main character’s love interest in my new novel, Syphons) you probably love coffee. I have a $20 Starbucks Gift Card for ONE winner. And, I mean ONE very fortunate coffee-loving winner. Now, you’re probably wondering how to get your syphons…, I mean hands around this little gift card? Follow me on Instagram and/or Twitter. When you complete both items, that’s it, you’ll get a confirmation email! Now, when will I announce the winner? On Friday, January 11th 2019. One RANDOM winner, through a drawing, will be chosen on the date mentioned above. I will announce their names/tags on all my socials and via email, directly. Many will enter, but only ONE will win. Now, you’re probably wondering if getting a free chapter of Syphons to (possibly) win a $20 Starbucks Gift Card is worth it. 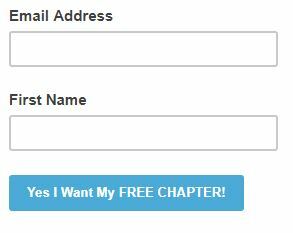 And, even if you don’t win the Gift Card, enjoy the free chapter! The full-length science-fiction new adult novel will be released Spring 2019. And, yes, there will be romance, tons of drama, action, aliens, and did I mention coffee? The Entities and I are rooting for you! !